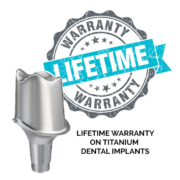 Our goal is to provide our patients with the highest quality dental solutions available. 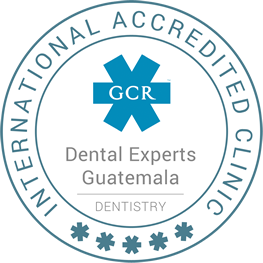 Dental Experts Guatemala describes exactly what we are: a team of highly trained professionals specializing in several fields of dentistry. Led by Dr. Alan Antillon, our clinic attracts patients from around the world seeking a beautiful smile. It’s important to find a dentist that you can trust. 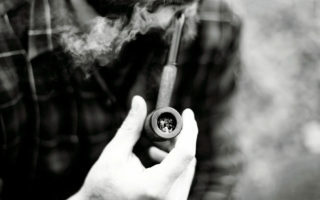 There are many things to consider when choosing a dentist in Guatemala. 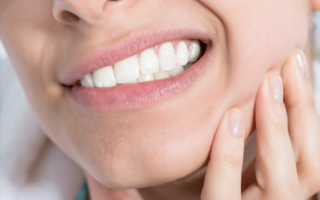 Expertise and knowledge for sure…but you also want a dental specialist that you can trust, and a dental clinic that will give you a beautiful smile to last a lifetime. 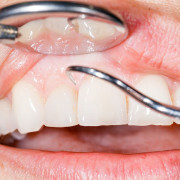 When it comes to dental care, don’t take chances. The team at Dental Experts Guatemala are some of the best dentists in Guatemala and specialize in treating international patients from the US and Canada. 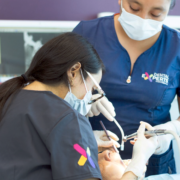 Our dental specialists in Guatemala work together, drawing from their collective knowledge for the benefit of our patients. Our Guatemalan dentists have received training in the best universities of Guatemala, Spain and elsewhere abroad. They have been personally handpicked by Dr. Antillon for their knowledge and experience, but also for their work ethics, their ability to serve patients, and their human warmth. If you have pain or have had an accident, please contact us.